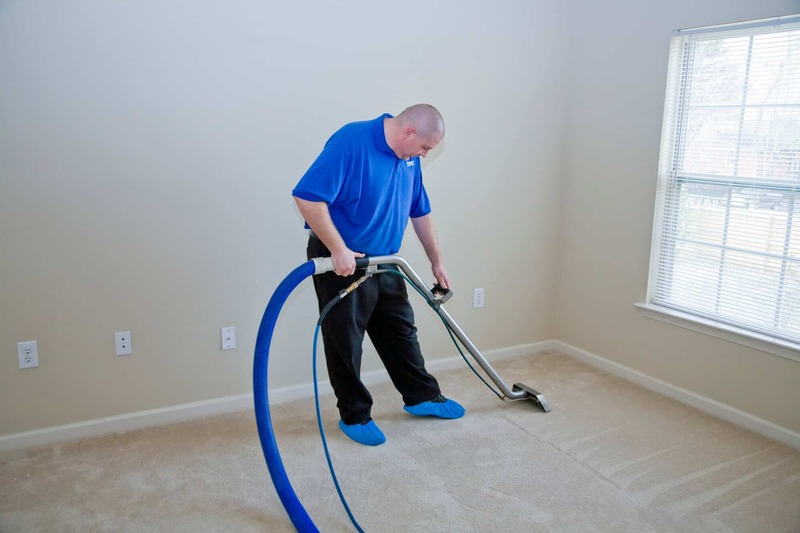 There are a lot of carpet cleaning Tulsa, Oklahoma businesses. But not all are equal or care about their customers. 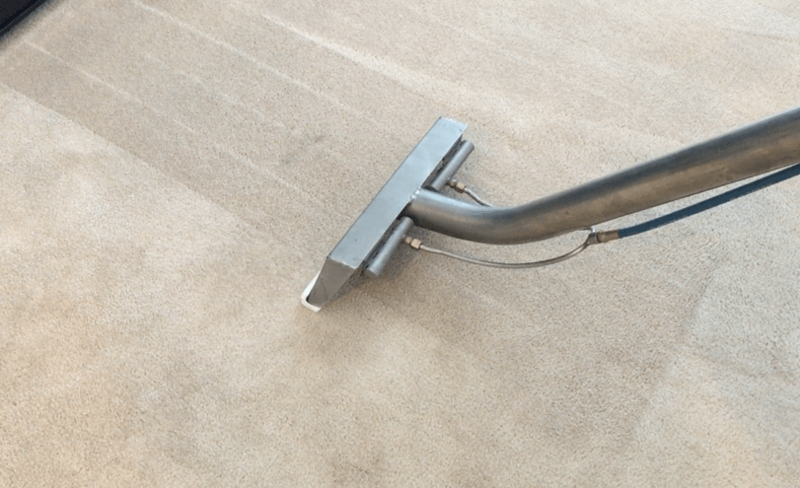 We provide a high-end quality carpet cleaning service. Steam cleaning services include carpet cleaning, steam cleaning, pet odor removal, residential cleaning, business cleaning and more! We are a family owned business and I started this business three years ago to allow me to spend more time together with my family. When someone calls us, we guarantee it will not be just anyone showing up at their door. The customer’s satisfaction is our number one priority and we will be sure to send the best. We are bonded and insured and have over 10 years of experience. Choosing a company that knows what they are doing and that is also insured and bonded is the best decision for your Tulsa, Oklahoma family. Don’t just go with any carpet cleaning company to clean your business. Go with the experts who know what needs to be done and is trusted. The chemicals we use are the best on the market. And our machine is top of the line, not a machine you would go rent. It is a truck-mounted machine, not a portable one made for small jobs. Our prices are also very competitive and we will make sure to do whatever it takes to win your business! We work with Country Insurance to clean carpets and tile for homes and businesses. We have over 10 years of experience and training. We are highly rated and trustworthy. 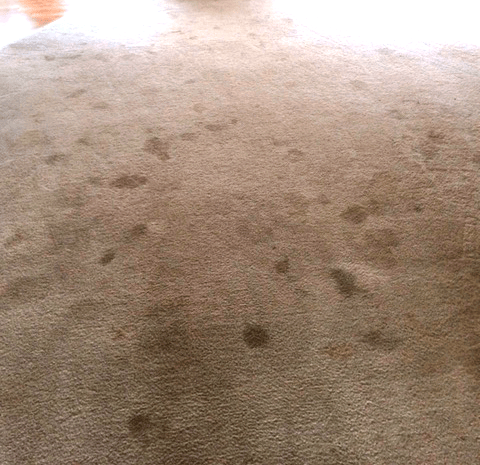 Check out all of the testimonials on our carpet cleaning Tulsa testimonials page. We will do everything we can to do the best job possible. We offer a 30-day guarantee where if they are not satisfied we will return and fix the problem. We are not a big company with hired employees. We are a family owned business and the customer satisfaction is our number one goal. We use the best products out there. Our repeat customers are the heart of our business. Without happy customers, we would not be doing this. We are all certified and best of all we promise to be courteous and kind. We guarantee satisfaction. I have used Eric with Master Clean multiple times! And every time he comes out, he is punctual, professional, courteous, and does an amazing job! My house smells amazing when he’s done and it’s like my house full of boys didn’t even exist! The carpets look just that good! I highly recommend Master Clean to everyone and no one that has used Eric has been disappointed! Masterclean did an amazing job. We have used 2 other companies that just went threw the motions, and we were left unsatisfied. Masterclean has great customer service, showed up on time, and did an exceptional job. I will be only be using Masterclean from now on. I would definitely recommend master clean, they did a professional job and helped moved a couple furniture pieces I couldn’t move myself. Carpets now look new again. Plan on being a regular customer. I couldn’t believe they came the same day I called. I will try schedule ahead next time. They were so fast, effective, and very friendly. I have carpet lines again even a week later when I vacuumed!!! Carpet looks new!!! Eric at Master Clean does a fantastic job! We have 2 kids and a Golden Retriever in our home and I thought there was no hope for our carpet, but he made it look like brand new! And the best part is, they’re always willing to come to our Broken Arrow home! Thank you Eric! I would recommend calling master clean over anyone else. After setting up an appointment, they showed up exactly the time we discussed, and they did a really great job. our puppy has had some accidents, and after the cleaning, the pee smell is gone, and carpet has the new feel again. I plan on using them in the future. We have only used Master Clean once, so far, but we’re so pleased with the results, we recommended them to multiple friends and every one of them that had Master Clean come out, were as happy as we were with the results! Eric and his team were quick & efficient, worked around our crazy schedule, very polite and did an amazing job! I never thought my carpets would look new again, but Eric had them looking great before he was done with them! Living just outside of Tulsa, we had plenty of options for carpet cleaning services, but Eric’s prices were unbeatable! Give them a call! I know that I can’t wait to have Eric and his team come clean up after my 2 growing boys and all their friends again soon! We have used Master Clean numerous times. Each time they are courteous, quick, and do a FANTASTIC job. I have three dogs. Eric has been able to get out the stains and the dog smell. He has even come on short notice! I would HIGHLY recommend Eric and Master Clean to anyone! His prices are unbeatable and his work is beyond the price paid! Thank you Master Clean for the wonderful job you always do. Master Clean did an amazing job cleaning our carpets. 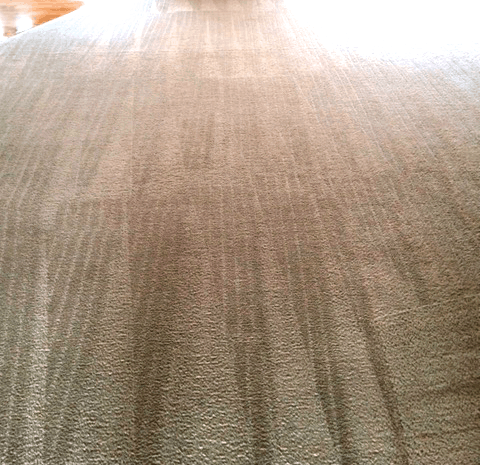 Eric was able to get our carpets cleaner than I could have ever imagined! We will be regular customers. I highly recommend their fast, effective, affordable and friendly service!